To maximize the energy performance of windows. Design and install windows, skylights, and glass doors whose ratings from the National Fenestration Rating Council exceed the requirements in the ENERGY STAR for Homes, version 3, prescriptive pathway, as shown in Tables 1–3. Use the average window ratings, average skylight ratings, and average exterior door ratings. 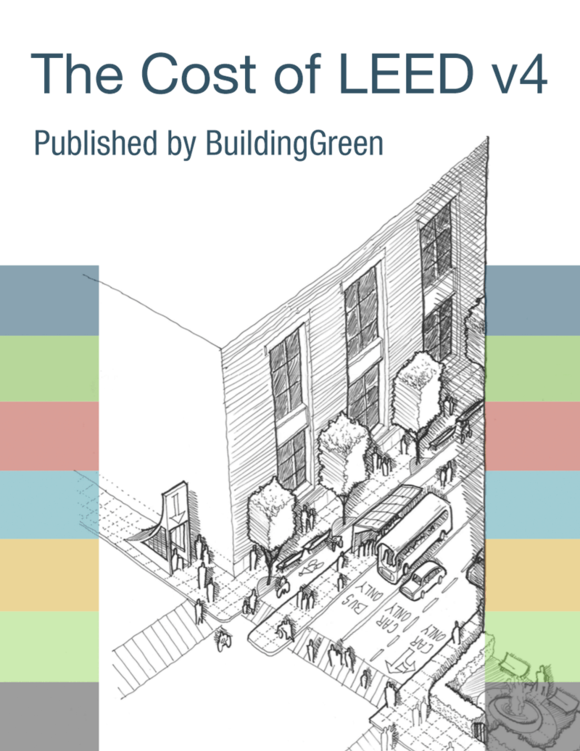 Project teams that achieve EA Credit Building Orientation for Solar Design are exempt from the requirements for window SHGC.